Kidding season has begun and we are so excited to show off our new kids on the block. Our first set of twin boys and Flake’s first time in 3 seasons of delivering a set of twins. At this posting they are 4 days old, hopping around everywhere. 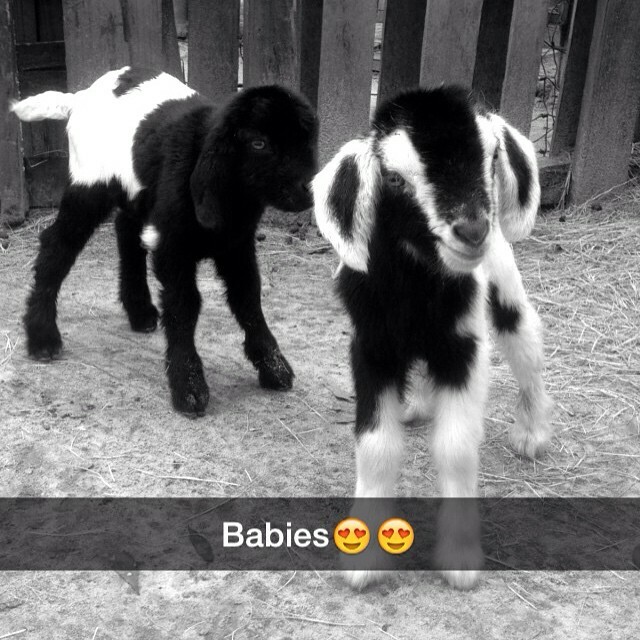 They are Alpine with Boer/Kiko cross. Hard to believe they are brothers let alone twins. Two more deliveries expected for spring. Oh my gosh how sweet! Thanks Jackie. They are available.